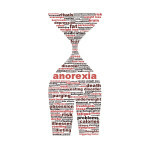 Founder of the Hungry Heart Lauren Grant understands eating disorders and the damage they can cause to your health, your heart, and your soul. If you’re struggling with weight loss, join us today and let’s get you started on the journey towards health and happiness. 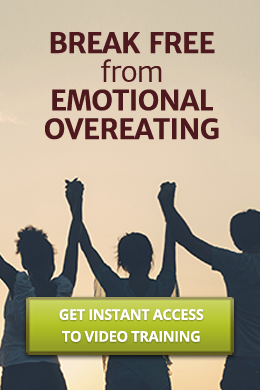 With a unique, proven combination of hypnotherapy, nutritional counseling, and behavior modification, the Hungry Heart approach is one that emphasizes success and encouragement, not endurance or will power.